In this multifaceted design a colored crystalline structure grows along the edge. 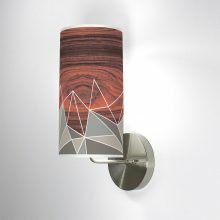 The modern design and warm wood tones of this column wall sconce complements any environment. May be installed facing up or down. Hardwired and made to order in the US. 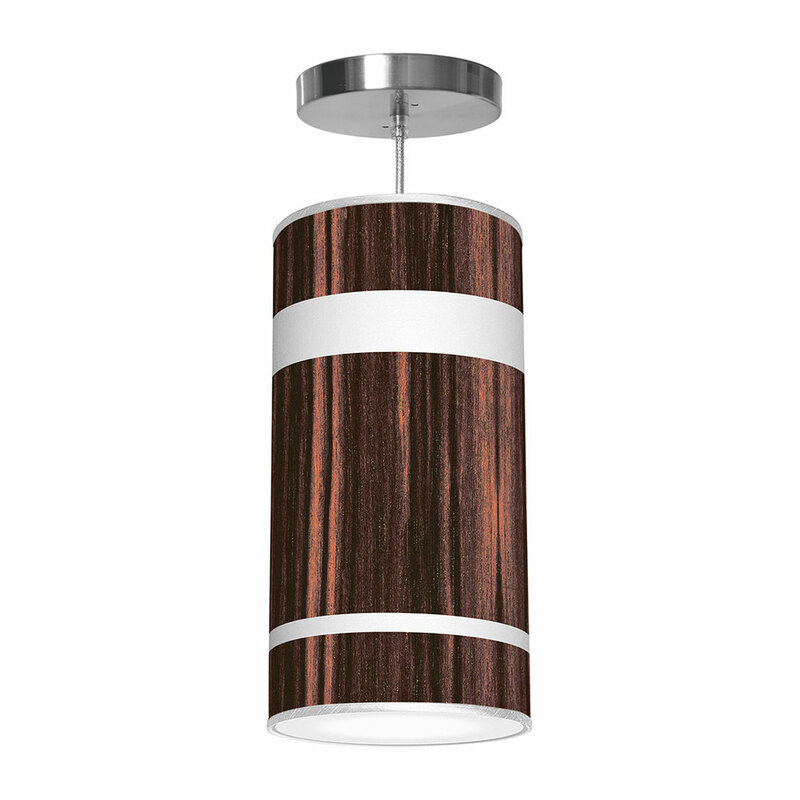 The horizontal wood-grain both softens and contrasts the angular lines, creating a sharp but inviting design. available in green, cream and grey on printed linen shades with brushed metal hardware. Each design is digitally printed on crisp white linen. 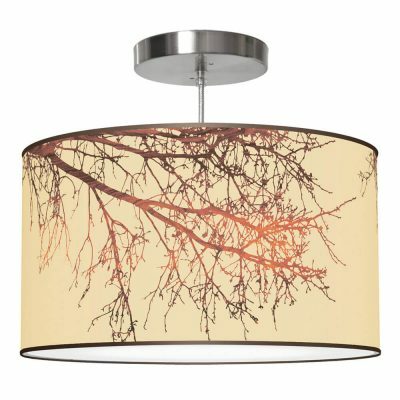 These glowing beacons are translucent when lit to enhance the beauty of your space.